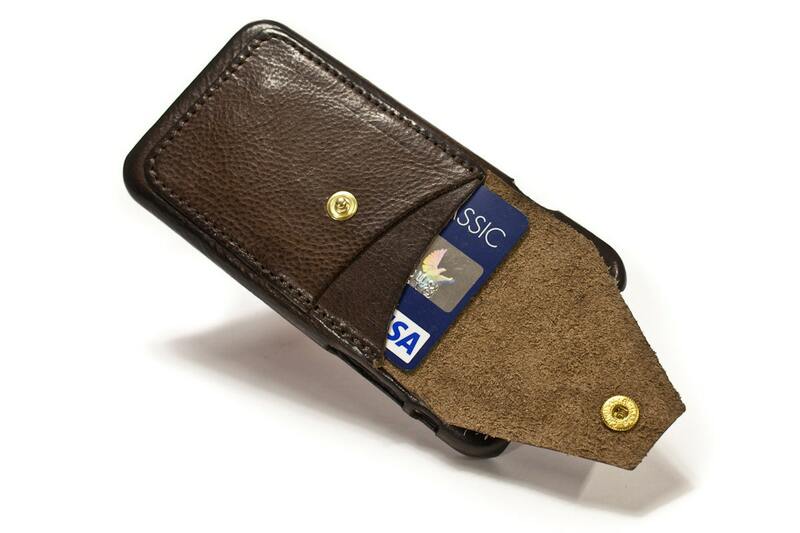 iPhone Leather Back Case made by Washed Aged leather handcrafted in Italy - Tuscany. For NEW iPhone XS e X 5.8"
Made by Italian vegetable tanned leather Washed aged aged vintage style. DEVICE: NEW iPhone XS e X 5.8"
IF YOU NEED MORE CREDIT CARDS OPTIONs PLEASE VISIT THE SHOP TO SEE THE OTHERS, I PRODUCE ON REQUEST A LOT OF VARIATIONS. 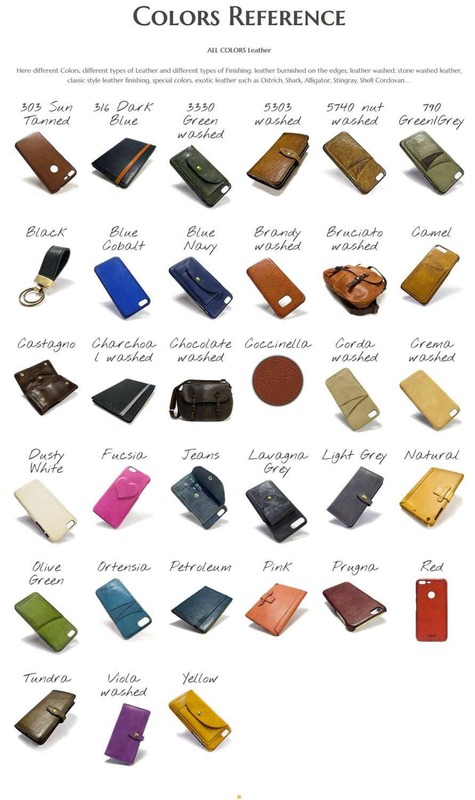 This Iphone leather case is entirely constructed by hand in Italy for Your iPhone. sustainable process by Italian Tanneries, certified by the CONSORTIUM. All the Tanneries of Consortium are ISO 9001 Certified. "NOT ALL THE LEATHERs AREthe SAME" this is NOT a Racist Statement, you only have to smell and you will understand what I mean. Beautifully made with fine leather. Fits iPhone X perfectly.